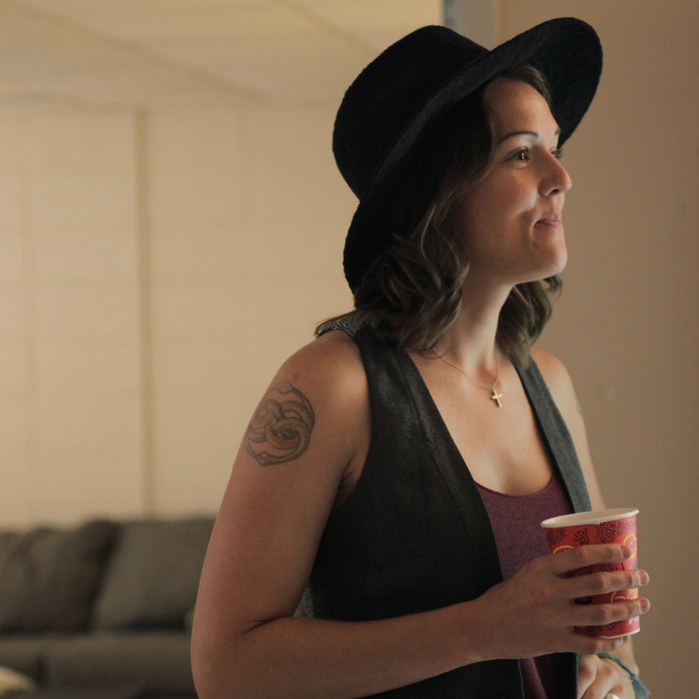 Brandi Carlile’s Atlanta stop saw her playing for a large crowd at Chastain Park Amphitheater, an outdoor venue full of families eating dinner and sipping wine. Carlile and her band—including longtime members Tim and Phil Hanseroth—easily filled the space with their energetic live show. Paste spent some time with the band before the show while Carlile visited with a local friend and did an interview. Check out the pictures from her performance on July 27 below.